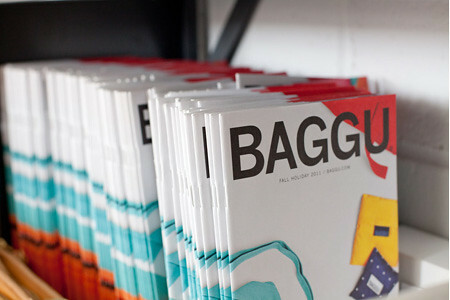 casual poet culture: Inside Baggu! 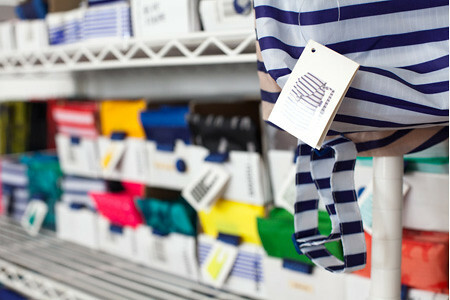 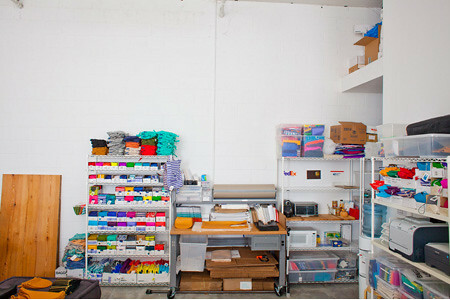 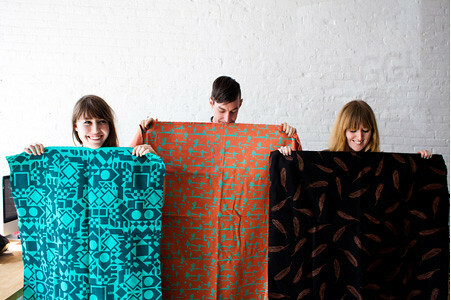 The inside look at the office of delightful bag-maker Baggu. 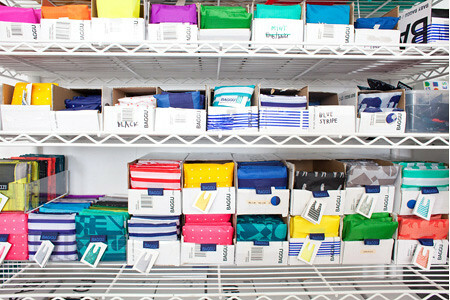 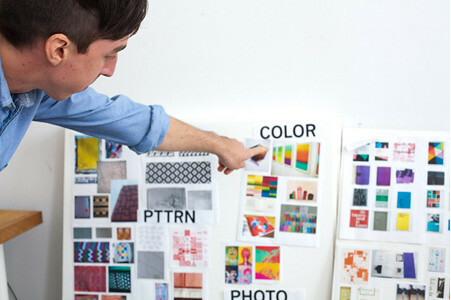 It would be so incredible to work in such a fun, colorful, light-filled space!